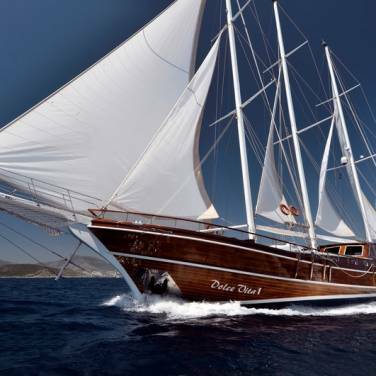 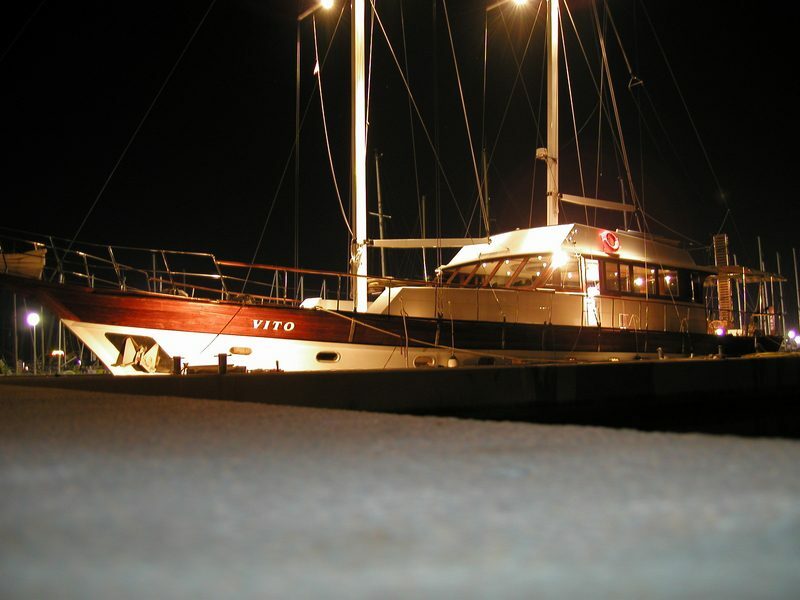 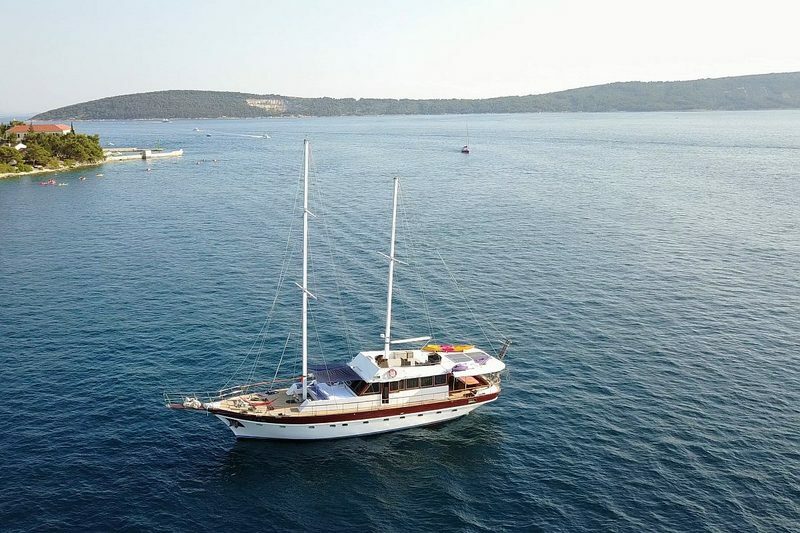 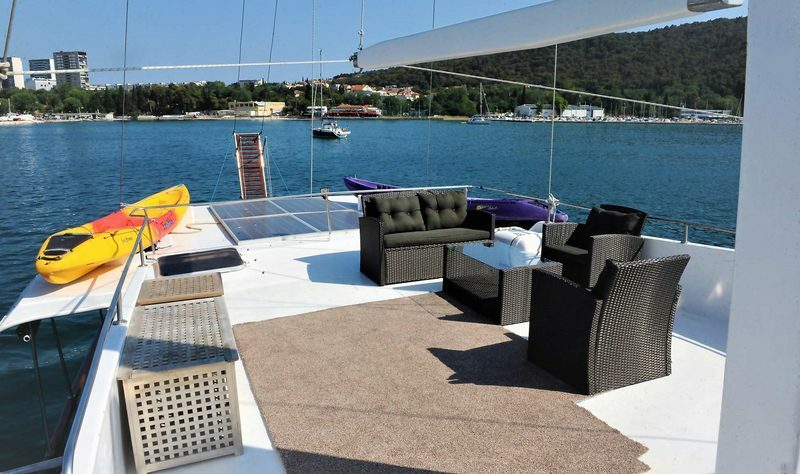 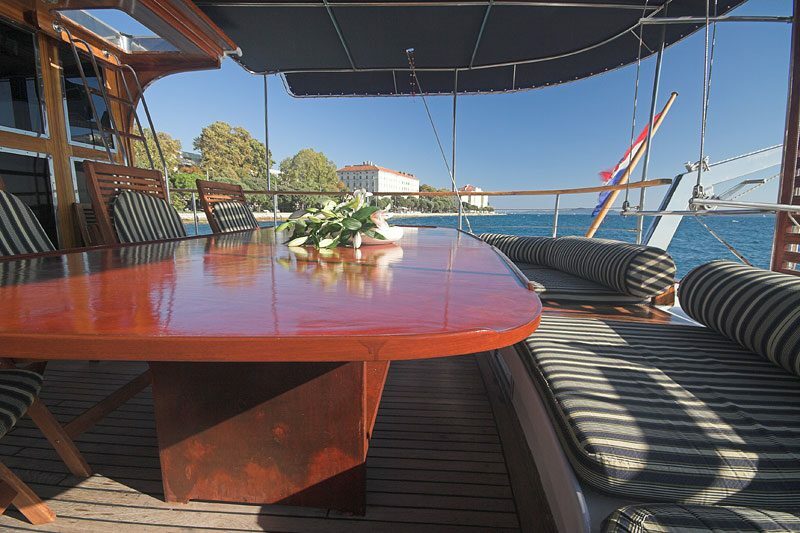 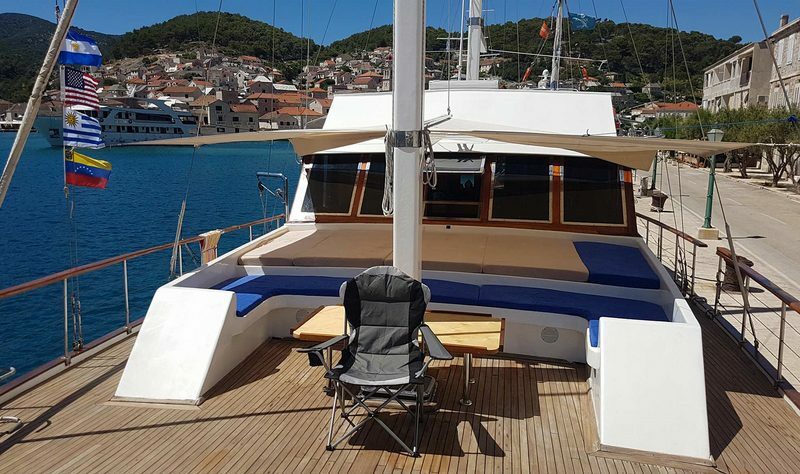 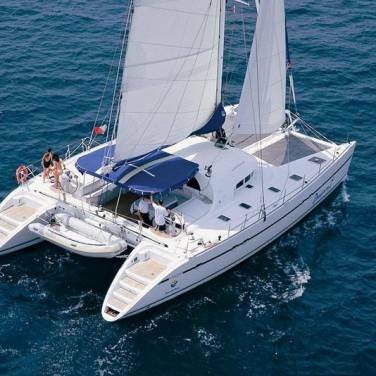 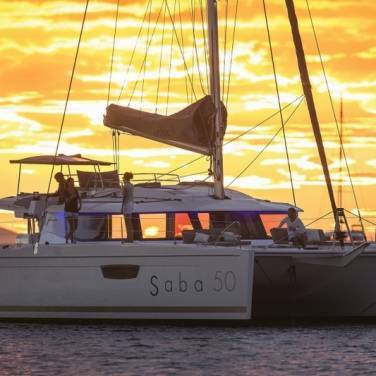 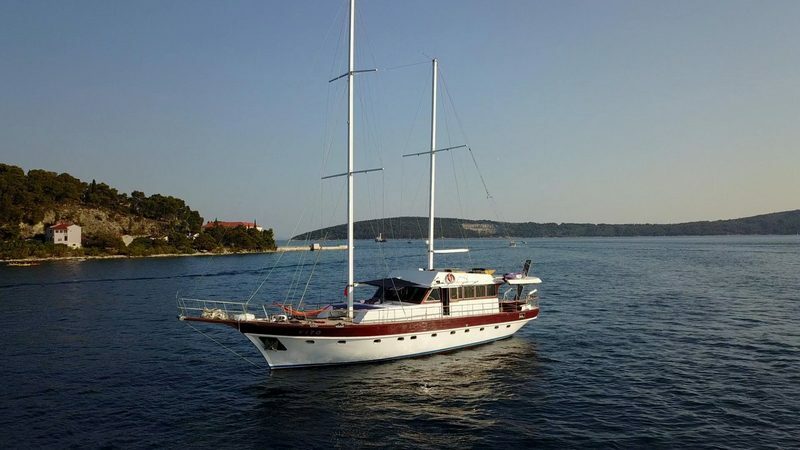 Gulet Vito is a perfect holiday option for charter parties up to 12 and 14 guests who wish to explore the beautiful Croatian coast. 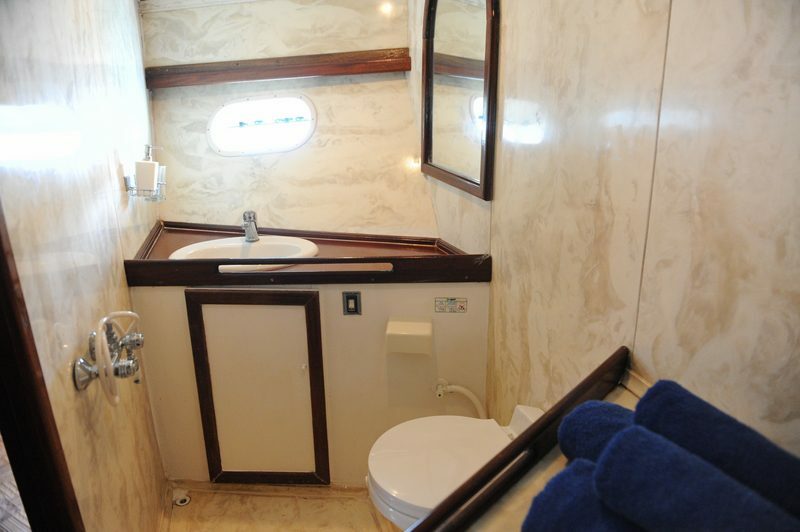 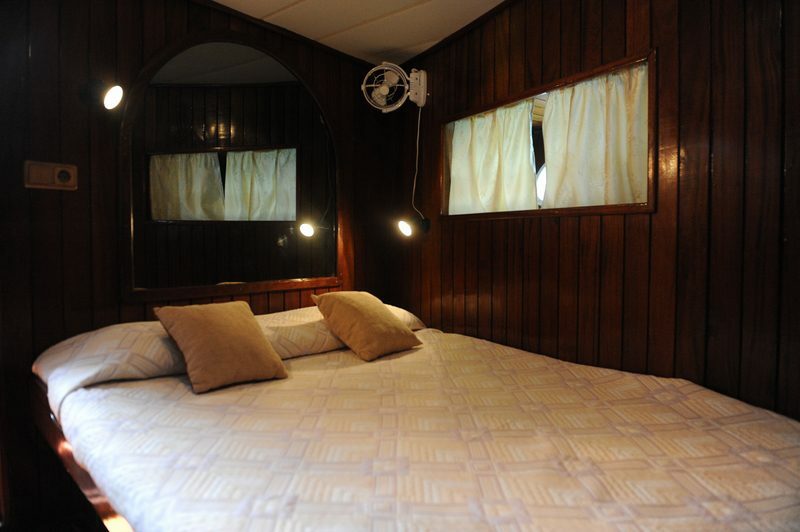 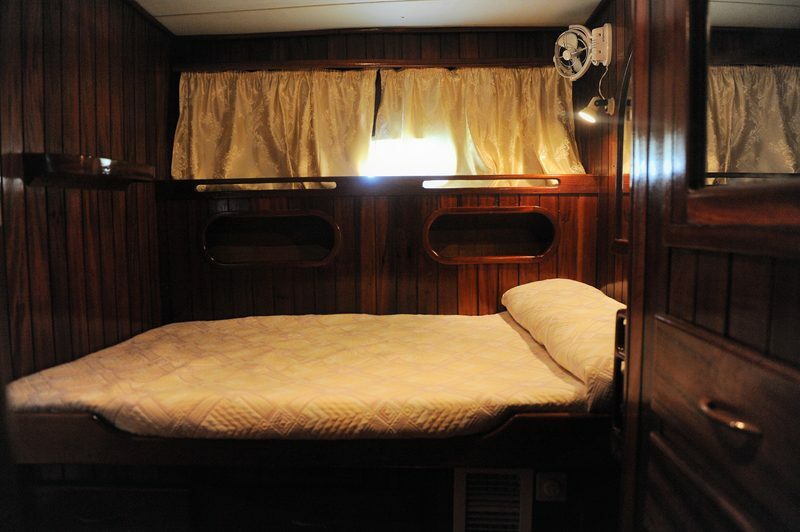 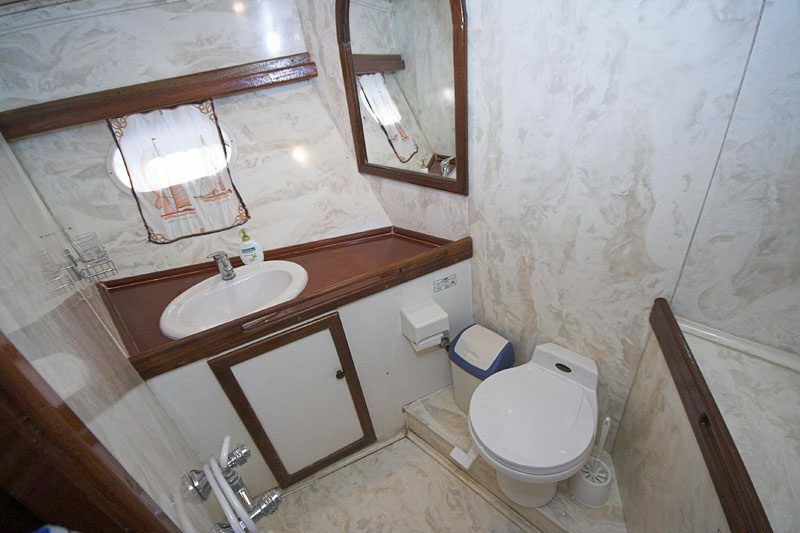 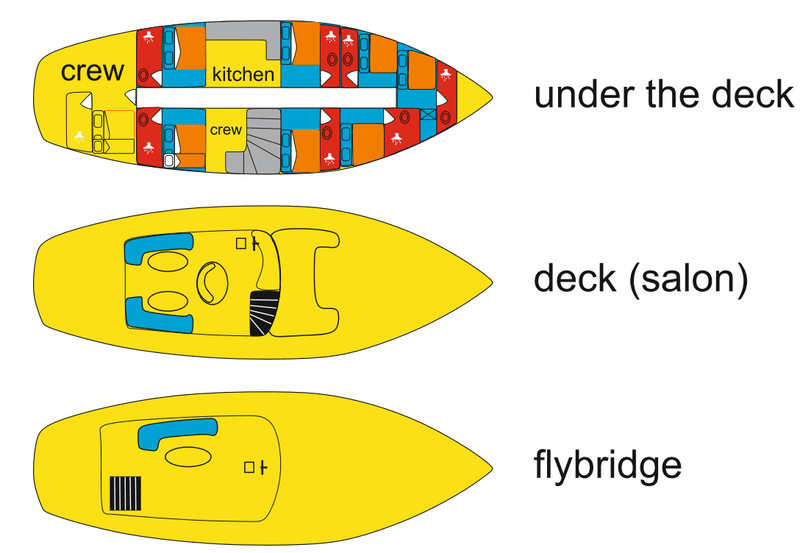 There are 6 + 1 cabins overall, each with private bathroom and air conditioning. 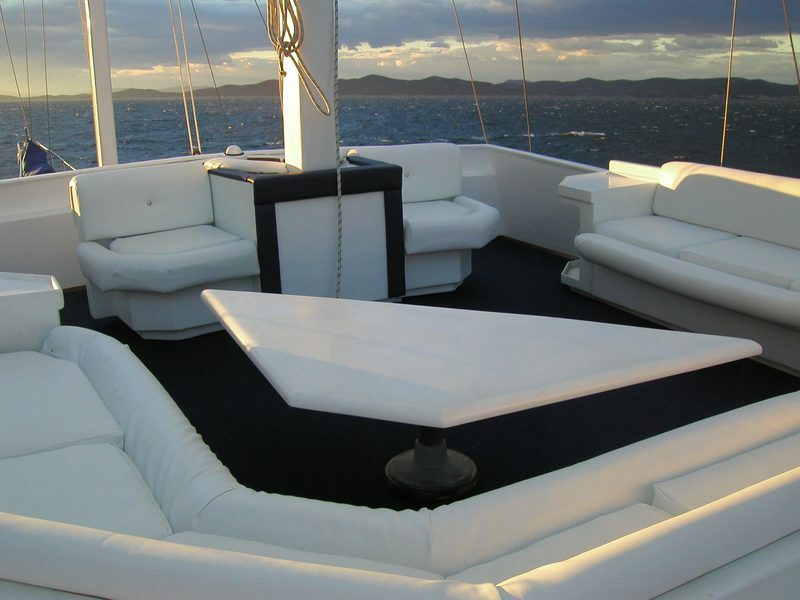 The rest of the interior is just as pleasant, especially the main salon with panoramic views and bright décor. 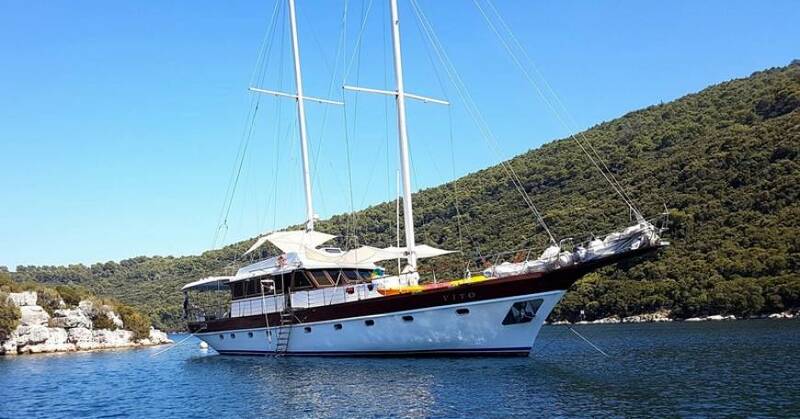 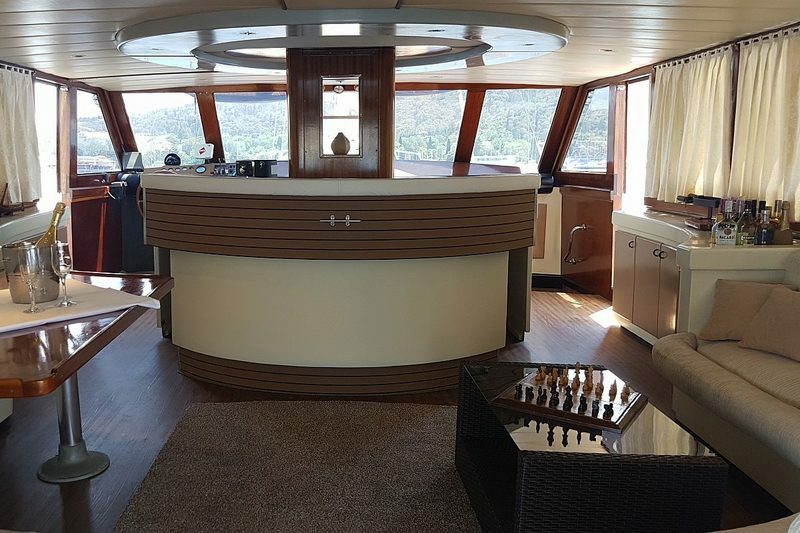 However, the main forte of this gulet are its outdoor areas, especially the fly bridge which offers idyllic holiday moments spent in total privacy. 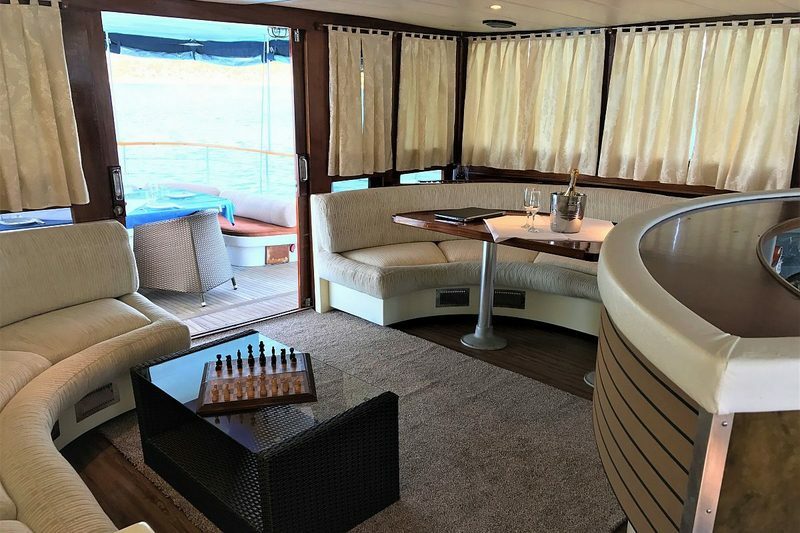 There is also an al fresco dining area located on the stern deck while the main deck is reserved for sunbathing and lounging, featuring plenty of comfortable sun mattresses, a cushioned bench and a small cocktail table. 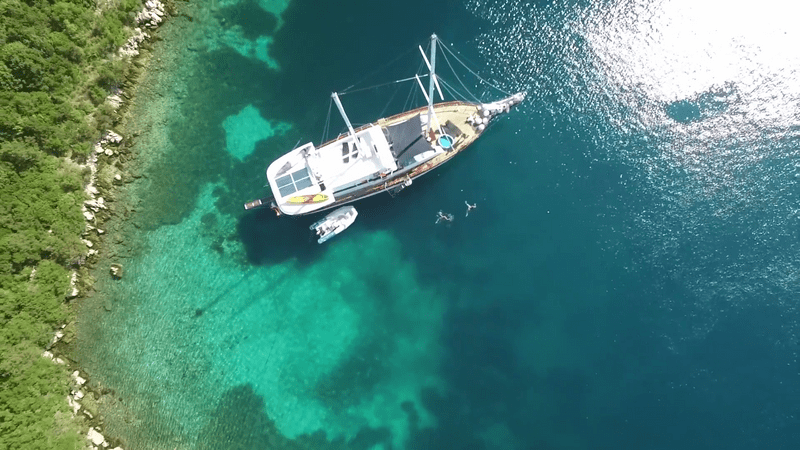 Once you get tired of lounging and sunbathing, you can always try out some of the water sports equipment on board such as kayaks, paddle board, snorkeling and fishing equipment. 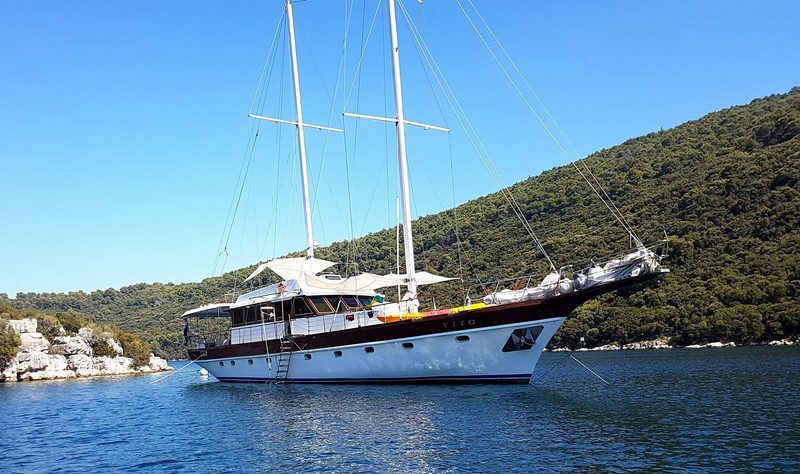 During your gulet holiday, you will be pampered by 4 experienced crew members who will make sure you have the cruising vacation you have always wanted. 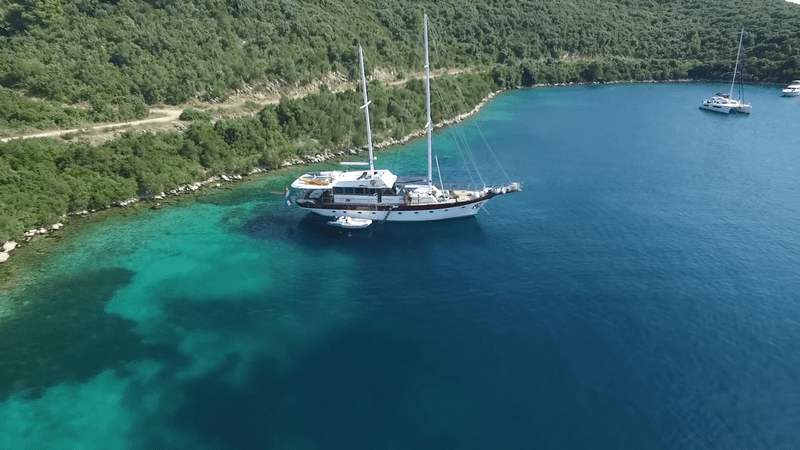 Sailing itineraries are flexible which means that they can be adapted to the guests’ wishes and sailing preferences, making gulet Vito an even more appealing choice for a fun and relaxed holiday in Croatia.